By Catherine Shakdam, August 21, 2016. Alistair Reign News Blog. Photos Added. 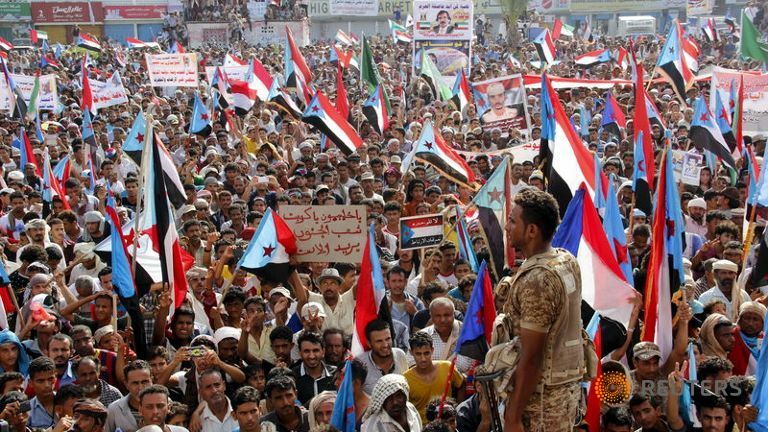 Supporters of the separatist Southern Movement demonstrate to demand the secession of south Yemen, in the southern port city of Aden April 18, 2016. Tucked away in the southern tip of Arabia lies Yemen, a majestic land which blue skies, and breath-taking beauty have now become painful reminders of what once was, and of what could have been should the Kingdom of Saudi Arabia had stayed away – should grand military powers had refused to partake in the invasion of a people calling for political emancipation. While you may not find my words pleasing, I will still tell you of this war which since March 2015 has torn a nation and a people apart, so that imperialism, and war capitalism could claim their pound of flesh. Yemen I realise is not popular! 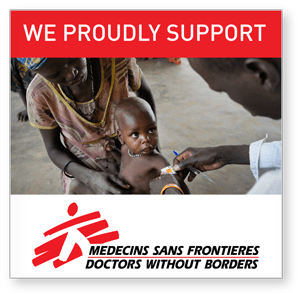 Yemen I realise is no more than a dark corner of the world, a faraway land Westerners have little interest in, since it speaks not to their immediate needs. Yemen you may soon learn was the domino we should never have abandoned to the fury of Riyadh. Yemen you will do well to remember holds very crucial geopolitical keys … however poor and undeveloped it may stand today, however unsophisticated and traditional it may appear, Yemen nevertheless stands a crucial rampart against Saudi Arabia financial, religious and geopolitical monopoly. Yemen as it were has prevented thus far for Riyadh to manifest a dangerously ambitious plan: absolute control over the world oil route. Beyond the kingdom’s pecuniary agenda, also exists the need to develop and build a grand Wahhabi empire – a dominion which the House of Saud could claim control over to secure its survival, as did its founders when they branded the Hejaz to their coat of arms. A violent and reactionary theocracy raised around the radicalism of Wahhabism, Saudi Arabia was built upon the blood of the innocent. The kingdom’s very existence was sustained upon the blood of the innocent since it is in oppression and repression it has best expressed its will. Why should we then be surprised that Riyadh sought to push the boundaries of its kingdom further out, to ultimately carve a grand Wahhabist empire? I would personally argue that it is our ethno-centrism which prevented us from recognizing the threat posed by al-Saud’s imperial ambitions. If Western powers imagined themselves cunning enough that they could exploit Riyadh and syphon money away from royals’ coffers, they find themselves now bound to princes’ political whims – condemn to capitalist servitude. But I will not discuss today Saudi Arabia’s pursuit of power, or even argue the vengeful violence of Wahhabism against religious communities … all religious communities. 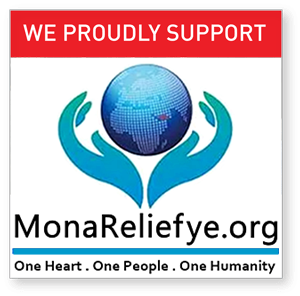 Today I would like you, the public, to learn of Yemen’s pain, and of a people’s desperate cries for help. You may have caught from the corner of your eye the devastation, and carnage which befell northern Yemen this August as Saudi war planes have played double-tap on civilian targets, while appointing blame on those below for being there! 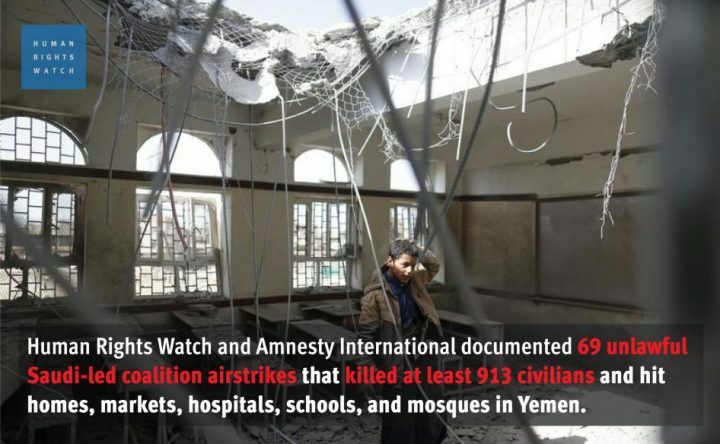 [INSERT] The UN Panel of Experts on Yemen, established by UN Security Council Resolution 2140 (2013), in a report made public on January 26, 2016, “documented 119 coalition sorties relating to violations” of the laws of war. The Office of the UN High Commissioner for Human Rights estimates that at least 3,539 civilians have been killed and 6,268 wounded since coalition military operations began. 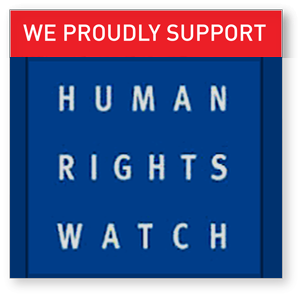 In March 2016, UN High Commissioner for Human Rights Zeid Ra’ad Al Hussein said the coalition was responsible for twice as many civilian casualties as other forces combined, according to OHCHR figures. As our reality continues to be sold out, and defined by unscrupulous media we have been told a twisted fairy tale, where the abominable has been dressed up as a victim, and the dead criminalised for daring claim to a dignified life. Many of you I’m sure have grown unsure and confused as contradictive narratives have been thrown around, blurring the lines in between the legal, the politically acceptable, and the ethically questionable. Those children you watched being pulled from the rubbles of their schools were sacrificed to serve the vindictive political agenda of Yemen’s rebels: the infamous Houthis … The innocent you were told were not really murdered, but rather forfeited by their families so that they could cry war crimes against the otherwise righteous Kingdom of Saudi Arabia. Such allegations are sickening … such allegations I believe speak volumes of the very nature of the war lobby. Children were killed because they were targeted! The sick were murdered because they were targeted! Civilians have died in their droves because the kingdom willed it, chose it and demanded it. And yes wars are by definition ugly, and no parties should ever claim impunity – but let’s not confuse collateral casualties with cold-blooded murder. Yes abuses were committed on all sides of the board, but none greater and more abject than those of the kingdom’s. Let us remember here that Yemen is fighting against a foreign invasion. Let us remember that it was Saudi Arabia which unilaterally declared war on Yemen for it could not bear to see rise a democracy south of its theocratic borders. Let us remember whose dogma the Greater Middle East has cowered under since 2011 before dismissing Yemen’s Resistance movement. 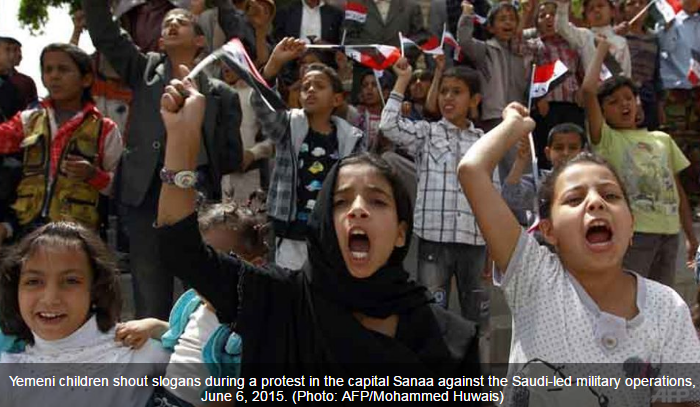 [INSERT] Yemeni children protest for peace. 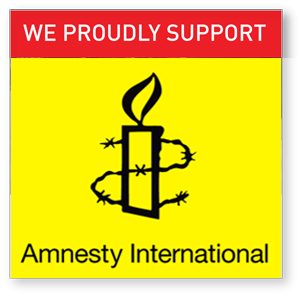 Yemen you may not have noticed has cracked, burnt, exploded, bled, died and cried well beyond the tolerable – still we have looked on and debated the right of a people to exercise their right to political self-determination. As we, or rather they, this infamous and elusive they, which are the powers that be, have criminalised Resistance, let us remember how all of our democracies were born. Democracy’s history tells us, was built upon and around nations and individuals’ right to resist oppression, as to affirm popular will. Can we in all good conscience deny Yemen the courtesy of its resistance when we ourselves were saved by its armies? Can we truly sit atop our democracies and deny others their own? Can we even conceive criminalising a free people and demand that they quietly allow for tyrants to shackle their future for the sake of lucrative military contracts? And so I ask: Who will answer Yemen’s cry? Catherine Shakdam is a political analyst and commentator for the Middle East with a special focus on Yemen and radical movements. 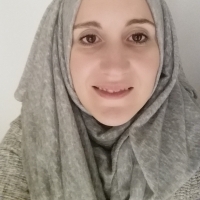 She is the Director of Programs for the Shafaqna Institute for Middle Eastern Studies in the UK, and serves as Special Adviser for the Middle East for Prince Ali Seraj of Afghanistan. She also sits as the Executive Director of PASI (Prince Ali Seraj of Afghanistan Institute for Peace and Reconstruction) She is the author of Arabia’s Rising – Under The Banner Of The First Imam. Her writings have appeared on RT, Press TV, Mehr News, The Foreign Policy Journal, The Duran, MintPress, the American Herald Tribune, Open Democracy, the Age of Reflection and many others. She’s the director and founder of Veritas-Consulting.